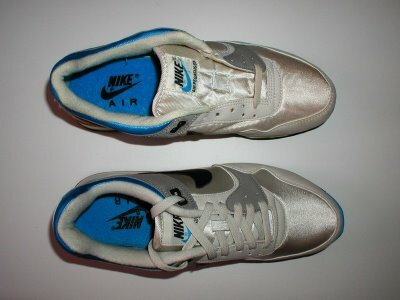 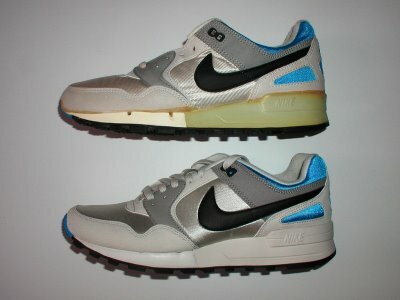 This year Nike re-released the Pegasus 1989. 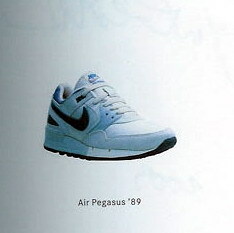 Back then, the Pegasus were “the” running shoes in the days, used by professional and amateurs. 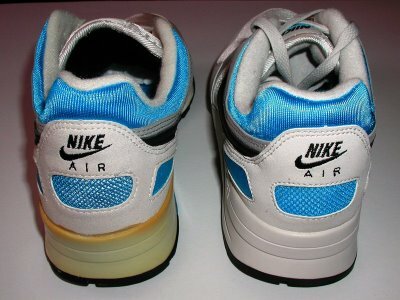 Twenty years after the first release, Nike celebrated their 20th birthday by releasing a retro-version. 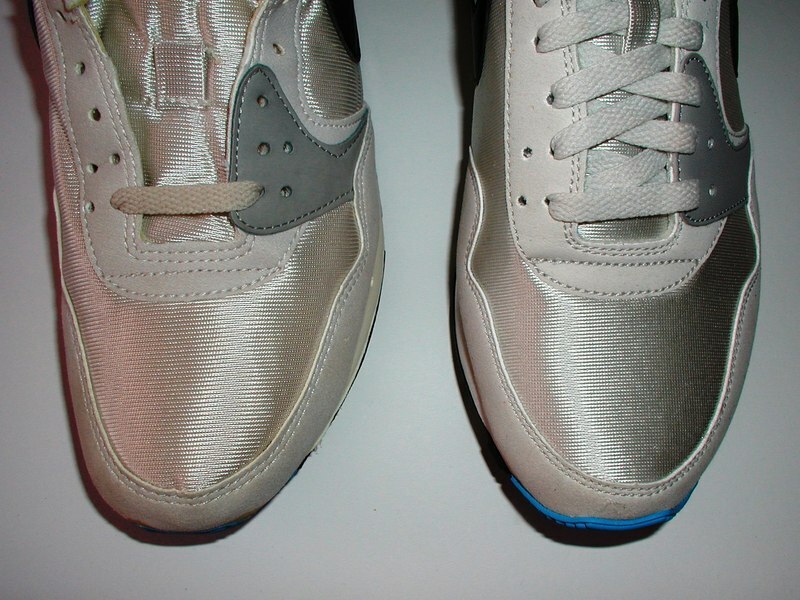 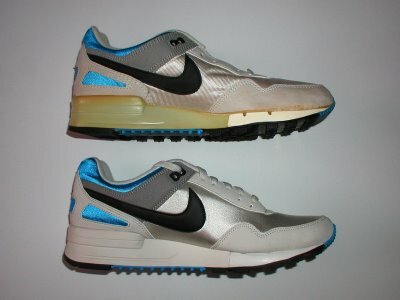 But how does the retro Pegasus 89 looks when compared to the original 1989 release?